Today the Xbox Ultimate Game Sale 2017 is fully underway and will run until July 10th, 2017 offering plenty of deals on Xbox One titles including Halo Wars, Far Cry Primal, Titanfall 2 and more. Check out the promotional video below to learn more about what you can expect from the games on offer which are even more affordable to Xbox Xbox Live Gold members. 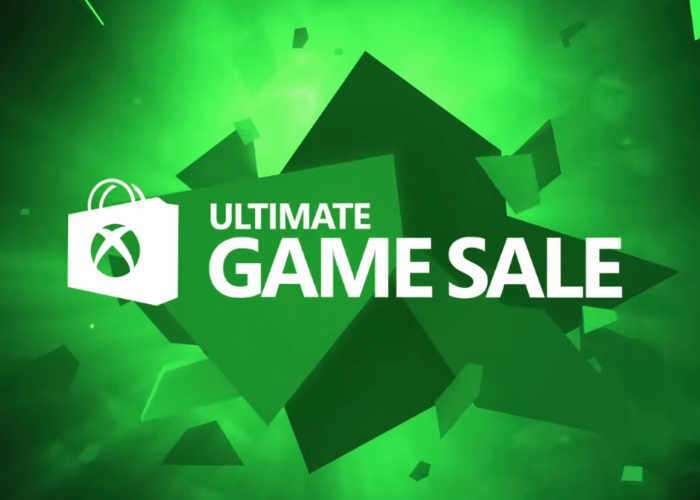 Ultimate Game Sale runs from 30 June to 10 July and features a collection of deals on more than 350 games, gaming hardware and accessories across the Microsoft Store, Xbox Store and Windows Store. Plus, Xbox Live Gold members save up to an additional 10% on Xbox One and Xbox 360 deals in the Xbox Store. For a full list of all the games included in this year’s Xbox Ultimate Game Sale 2017 jump over to the official Major Nelson website via the link below.